Cpl. Robert H. Watson, son of Mr. and Mrs. R. H. Watson, attended Frederick High School. 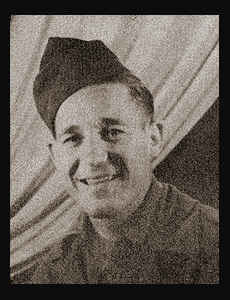 Entered Army in Oct., 1940, trained in Ft. Russell, and Camp Bowie, Texas; served in N. Africa, Sicily and Italy; is now discarged. Awarded Bronze Star, ETO Ribbon with five Battle STars, Good Conduct Medal, Am. Defense Ribbon.